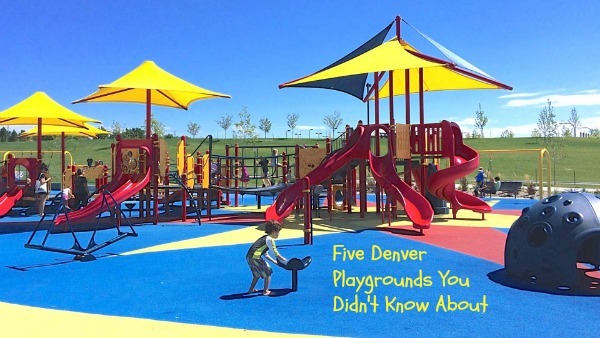 The Denver metro area is blessed with over 600 public playgrounds, big and small, old and new, exciting and mundane. Finding the true gems required visiting each one of them, a project I completed in early 2015. 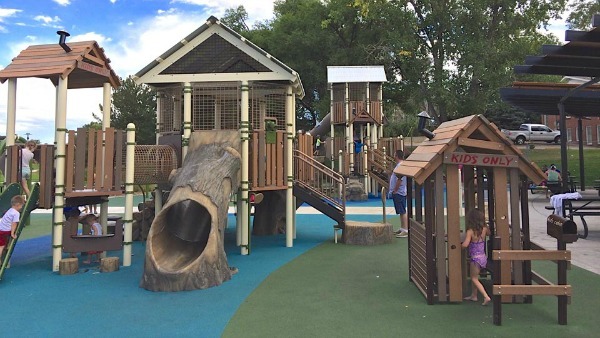 Here are five of my favorite underused, largely unknown play areas. Chances are you have never heard of these parks, but they are all well worth a visit even if you live miles away. If you’re curious to discover more of the metro area’s play areas, get a copy of “Denver Playgrounds & Parks,” available as a guide book or iPhone app. 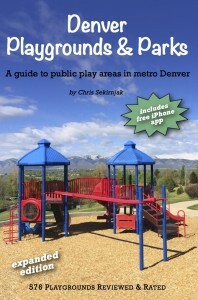 For details, please visit my website at www.playgroundsdenver.com. Built in 2014, this playground resembles a deep forest. Logs, trees, mushrooms, and boulders are everywhere, and the color dark green dominates. 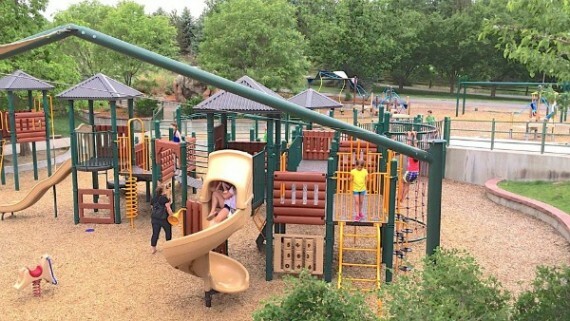 The huge colorful sprayground makes summer days so much more fun; the park also offers an adjacent creek, a memorial garden, and a spacious picnic area. 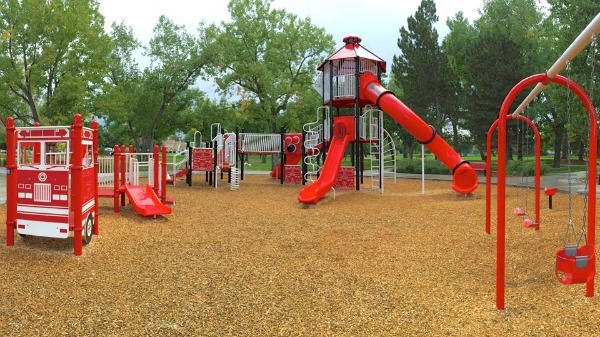 Fire engine red is the only color at this 2012 playground, from slides and swings to picnic benches and trash cans. A super-tall tube slide, spinners, a play fire truck, and lots of climbing ladders round out the fireman theme here. Come and have a firefighting experience! Westlands has undergone several rounds of updates, most recently in 2000. Its three spacious play areas feature a village of play houses, unique sculptures, a hanging seesaw, and a slide built into the hillside. 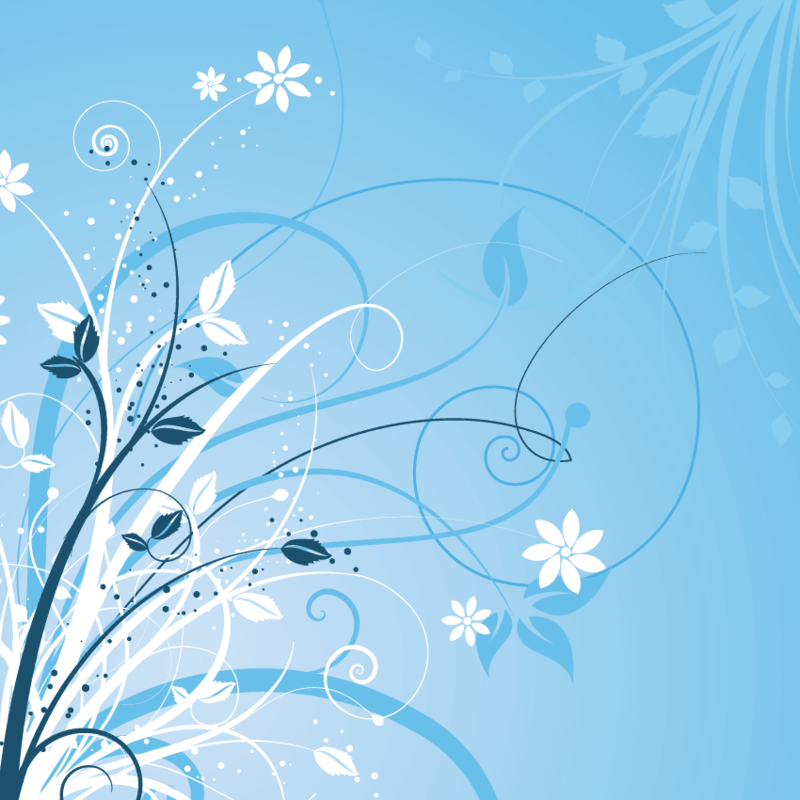 There is a tall observation tower, a nearby pond and splash area, and a flower garden. This is a great example of an older yet top-notch playground in a beautiful park. 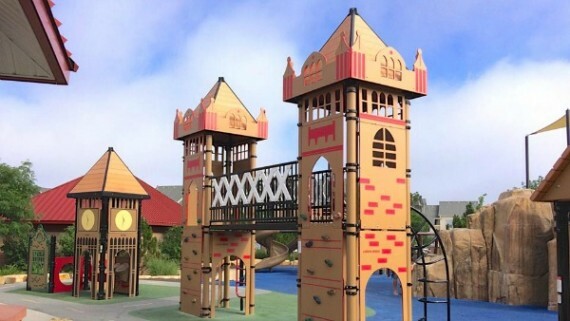 Built in 2010, this park surprises with a London theme, complete with the River Thames, Tower Bridge, and Big Ben. Artificial trees, boulders, and log tunnels add climbing challenges, and the many water features in this park are great for cooling down in the summer. The Ultimate Summer Activity Guide in Denver. We’ve compiled over 100 ideas for fun in the sun this summer! This isn’t just any list–we have a comprehensive round-up of indoor and outdoor fun your entire family will enjoy. Free Days for area attractions and museums: June-December 2015. Free outdoor concerts and movies schedule. Guest blogger Chris Sekirnjak was born in Vienna, Austria, and his parents still live there. He has lived in the Denver area since 2004. Outdoor fun has been his main form of entertainment ever since he was a little boy. His interests include hiking, running, biking, camping, backpacking, skiing, snowshoeing, swimming, and diving. He earned a PhD in Neuroscience at UC San Diego. Currently, he lives in Applewood (Wheat Ridge), with his wife Debbie and two children Kenny and Elena. His first book, Run, Stroll, Hike – A guide to family-friendly trails (2014) profiles and rates 38 hiking/running trails in the greater Denver area. It has sold several hundred copies and is available at local stores and on Amazon. I’ve been to Westminster Center Park and Ralston-Central and can enthusiastically endorse them. Two down, three to go! We have this book and love it! We keep it in the car because we never know when the desire to go play Will strike our where we will be when it does. Also, STAR Center opens its amazing sensory playground to the public on Thursday afternoons. It is at 5420 S Quebec ST near Westlands.